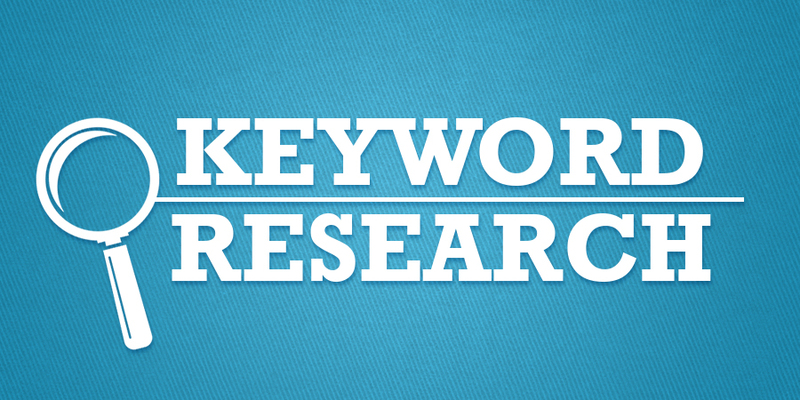 Do SEO Keyword Research and Competitors Analysis. Keywords should always be your #1 priority. They can make or break any website. So you always need Low Competition, High Search Volume KWs which are profitable. I have more than 3 years of experience as an Internet Marketer and I can find these Profitable Keywords out very efficiently. What will you get from my Service Packages? Note: If your target location is not a country, like a city or a state, please order Local KWs Research Gig Extra.